Ice Scream, You Scream, We All Scream For Ice Scream! - The Stone Group, Inc.
Ice Scream, You Scream, We All Scream For Ice Scream! And The Bay is listening because it has plenty of places to visit to get this sweet treat. 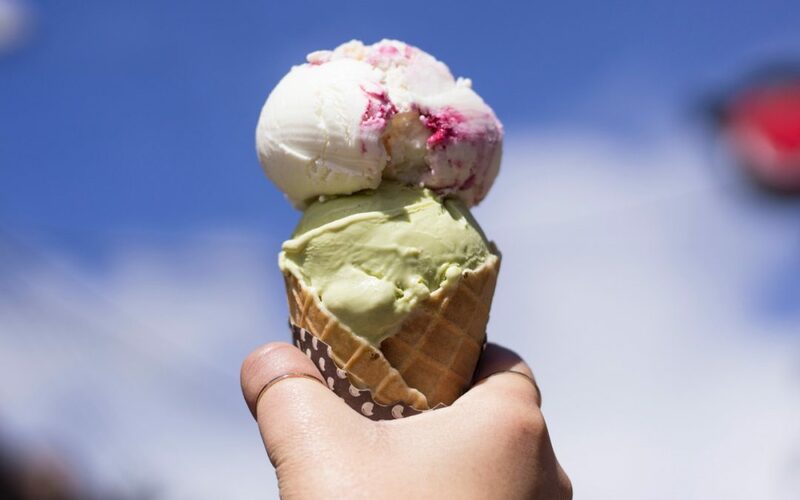 So if you are like most people and love ice cream and also would love to know where to find the best spots to eat this delicious dessert then check out this article, Ultimate Guide: The 16 Best Ice Cream Shops In The San Francisco Bay Area. Happy Tasting!